I’m Martin-Pierre. I used to run a private fitness & nutrition business in NW London, UK. I loved the work and enjoy helping people every day with their strength, conditioning, mobility and nutritional needs. Since early 2017 I’ve moved over to working full time at TrainerSync, where we help personal trainers & private gyms manage their businesses online. As a personal trainer in London, I kept myself busy working with a mix of executives, athletes and occasionally training other trainers. I also occasionally wrote for printed publications. My specialisms, others might say, are in the areas of strength and conditioning, body recomposition work and nutrition strategy. 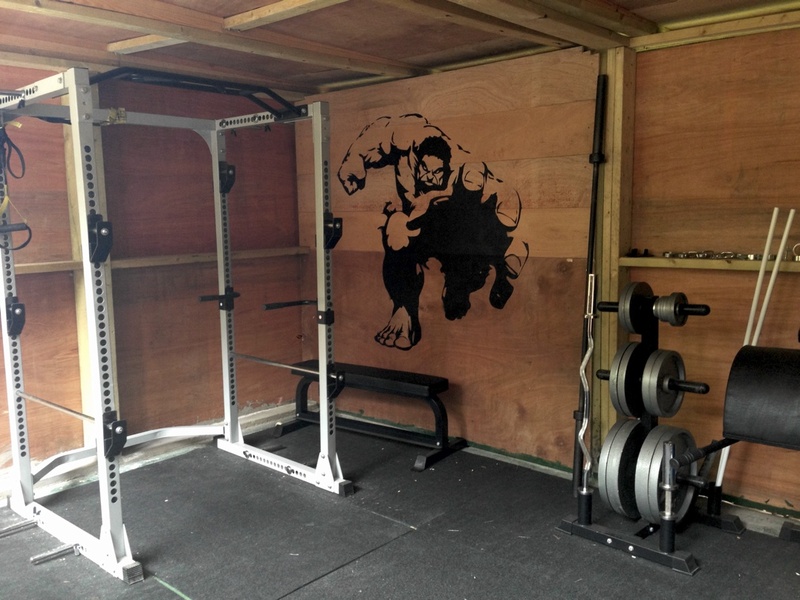 I was lucky enough to be able to train clients where I lived, and you can see some pictures of the training spaces I used here on this page. I’m really into continuing education in the health & fitness field, so I read a lot, listen to podcasts, watch youtube videos, and attend conferences regularly. 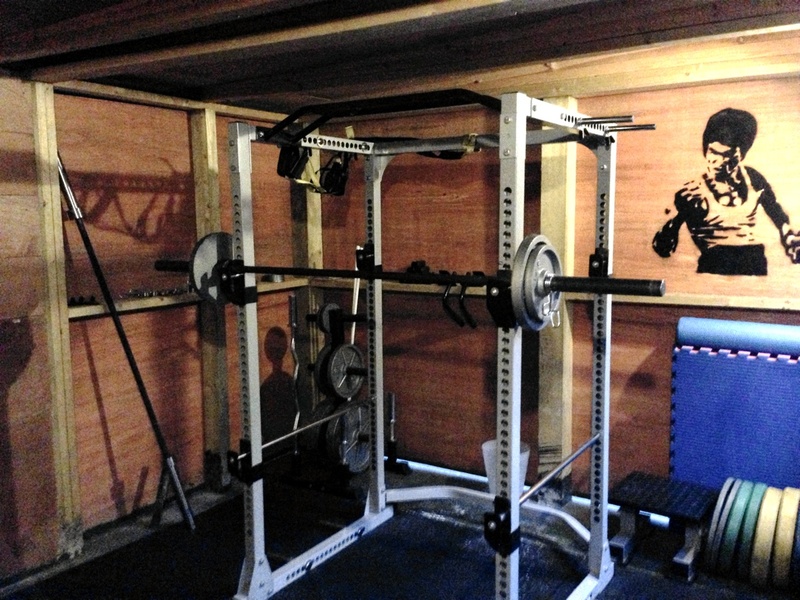 I like mixing the old with the new when it comes to training methods, using everything from bodyweight through to power racks and a lot of weight. 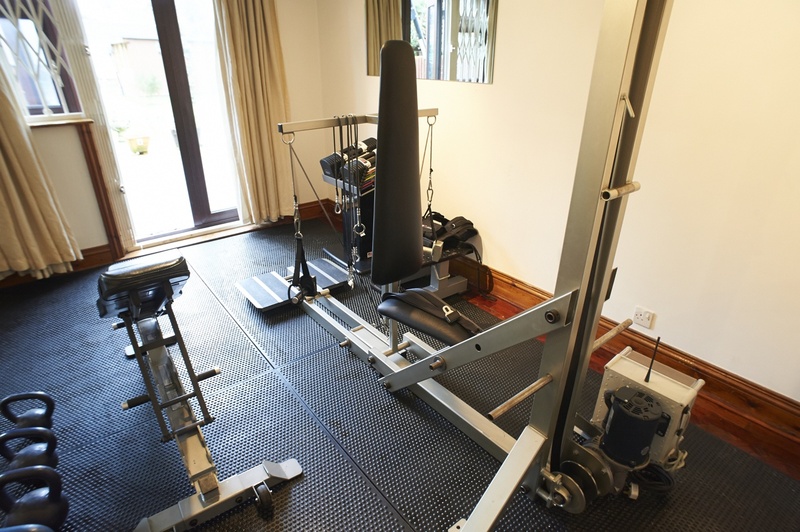 I was the first person in the UK to own an ARXFit Omni machine, and I embrace technology to keep track of client progress in various ways (for example, using the BodyMetrix Pro for a better idea of how clients are responding to changes in nutrition and exercise strategies). TrainerSync is a business management platform for fitness professionals. I work here, helping personal trainers and gyms manage and improve their fitness businesses.